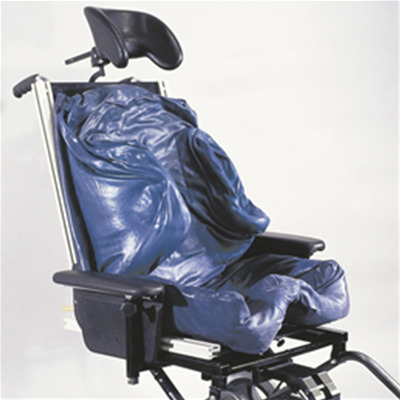 Tycon Medical utilizes the Ottobock OBSS Fitting Base System which allows us to create custom contoured cushions designed for patients who require significant postural support to maximize their functional abilities. The form takes shape during the molding and digitizing process. The digitizing technology creates a 3-dimensional image that is easy to rotate and view precisely. This new, lightweight seating system offers a unique blend of orthotic and seating approaches combined with the ease of digital ordering. The end result is especially appropriate for people with high positioning needs, and the system incorporates body alignment, pressure distribution, and well-appointed directional forces for postural control. The resulting low-profile seating solution helps provide the ultimate in support and freedom of movement. 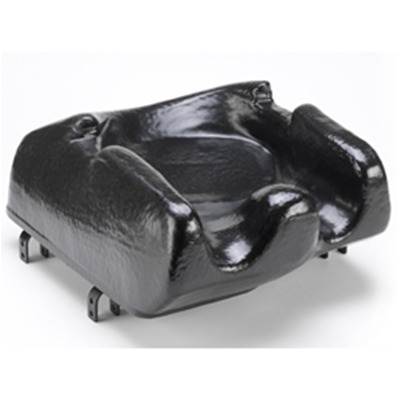 Based on sound seating principles, your client’s shape is reproduced using high-temperature thermoplastics that are vacuum-formed to replicate the digital image created.